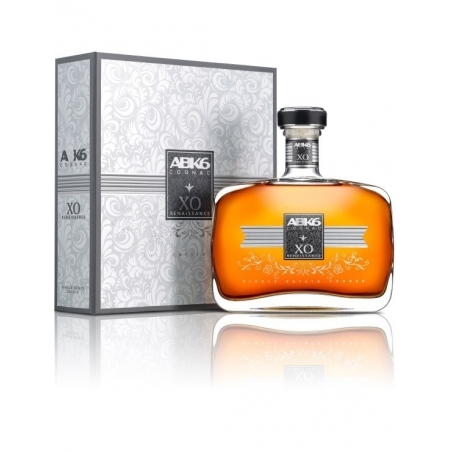 The nose displays a great aromatic richness with notes of wood, spice, liquorice, orange peel and dried figs. 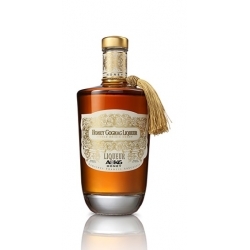 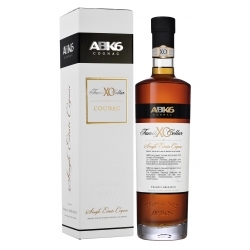 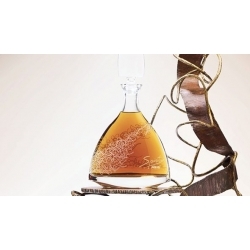 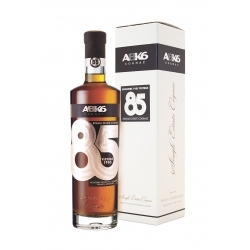 Exceptional and well balanced aromatic strength with a combination of hazelnut, walnut, cedar wood then candied fruits. 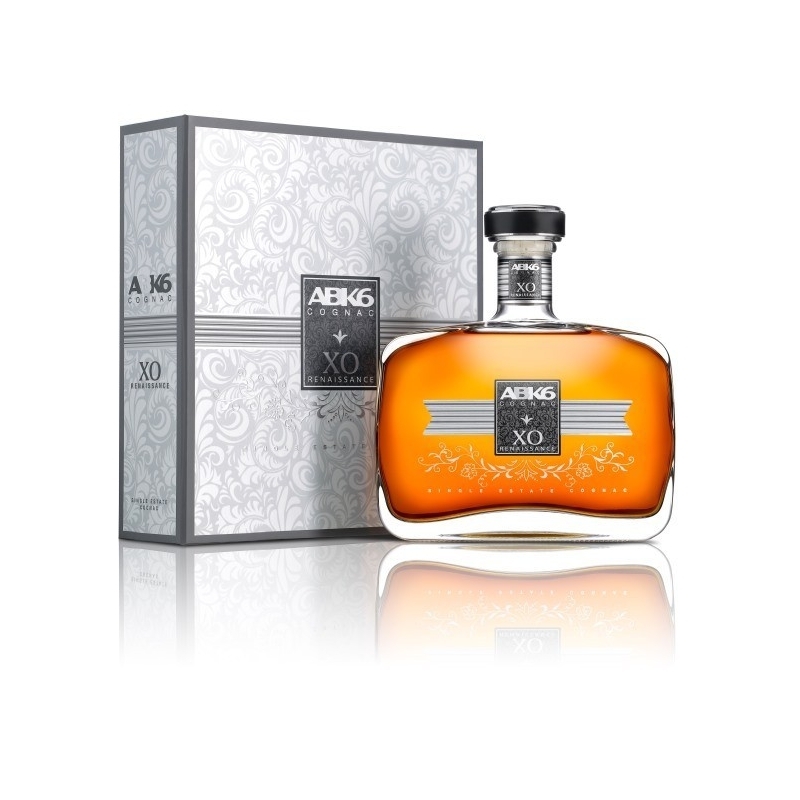 This XO is distinguished by its great length.